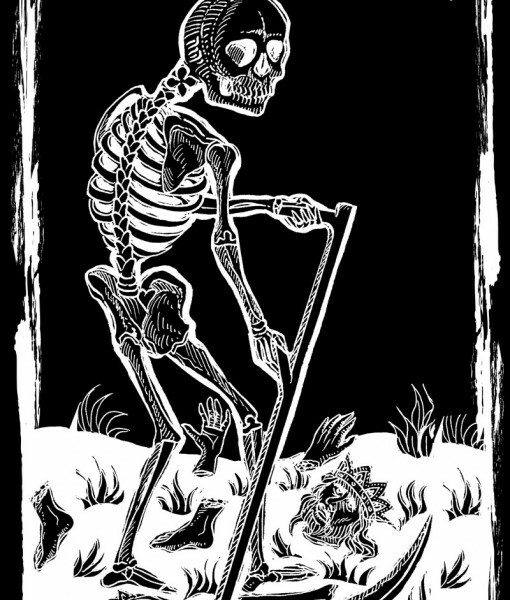 The Death card depicts a skeleton wielding a sickle. 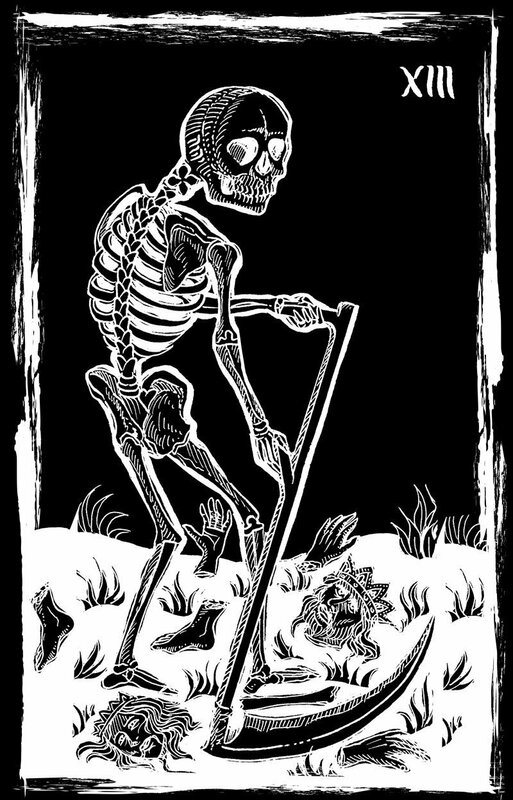 Surrounding it are dead and dying people from all classes, including kings, bishops and commoners. 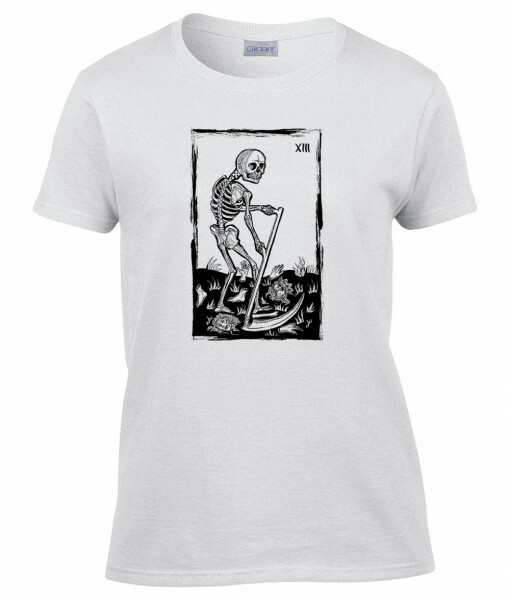 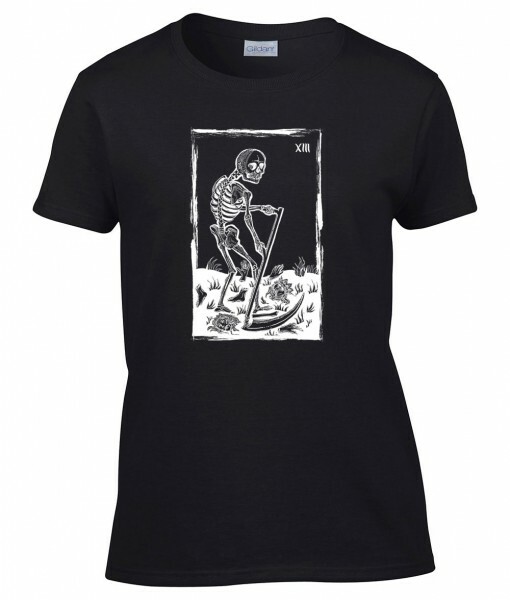 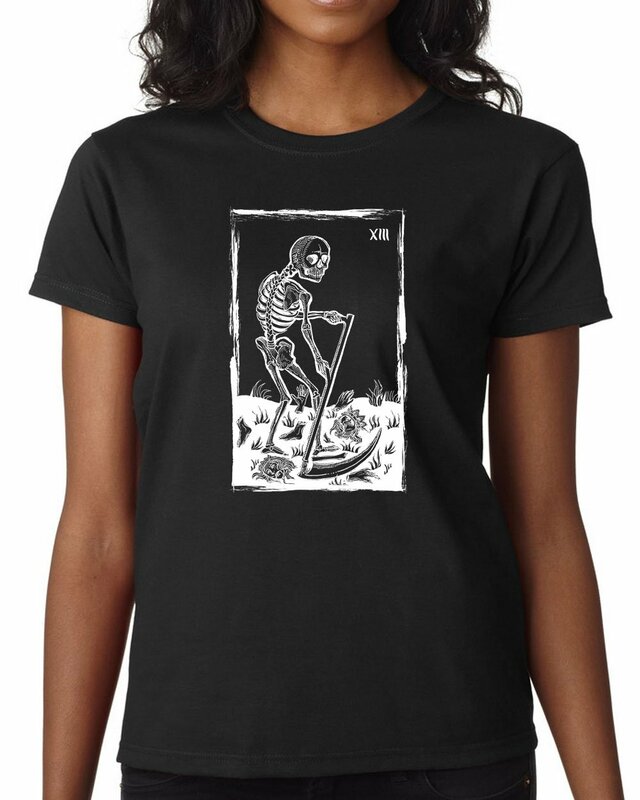 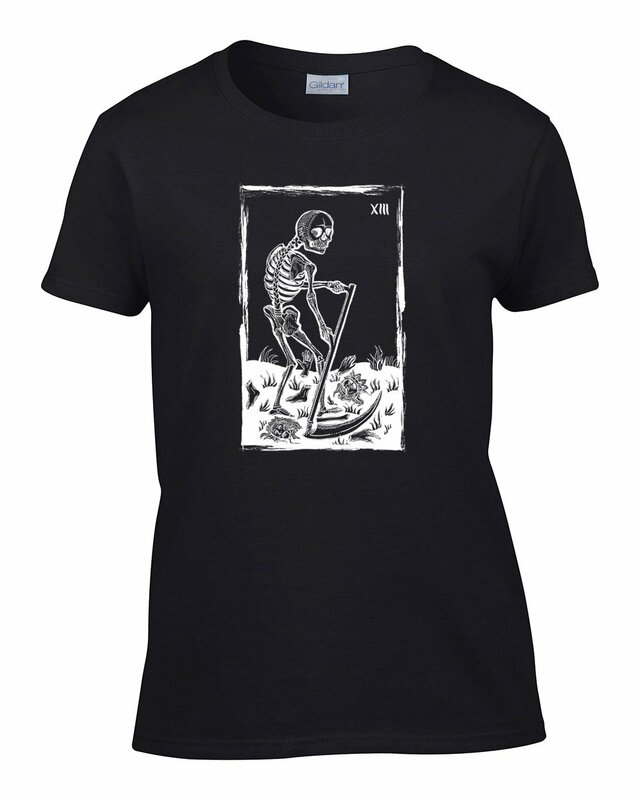 The Rider-Waite tarot deck depicts the skeleton carrying a black standard emblazoned with a white flower along with the Crashing Towers from The Moon raising with The Sun setting behind them in the background. 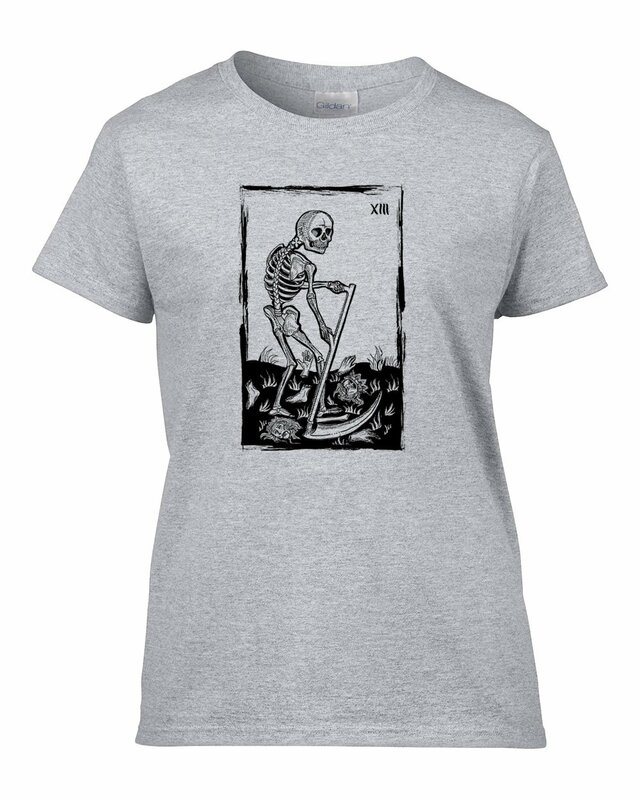 Some decks, such as the Tarot of Marseilles, omit the name from the card. 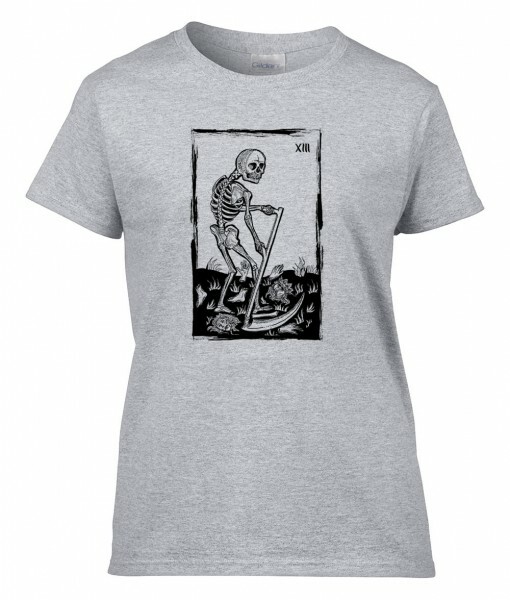 The number 13 card shows positive meaning in reverse reading .